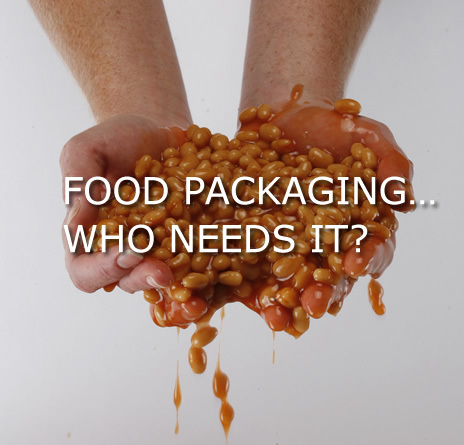 Food Packaging: Who needs it? We often overlook the importance Packaging plays in the Marketing Mix of a company but good packaging done right will never cause us to overlook the product in the grocery aisle. Food is a central part of our culture, so it’s no surprise that there’s been an explosion of great food packaging design to go along with the rise in food products We’ve scouted the web for what we believe some very unique food and drink packaging designs. The cover of the container is multi-functional. 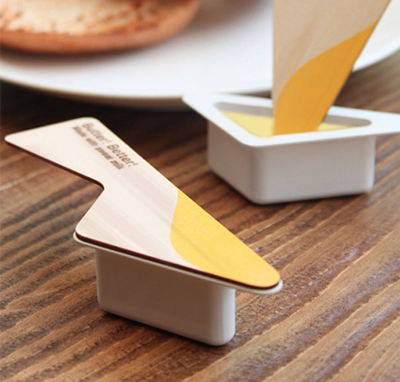 Aside from being a cover, the handle can be used as a spoon to scope the butter. 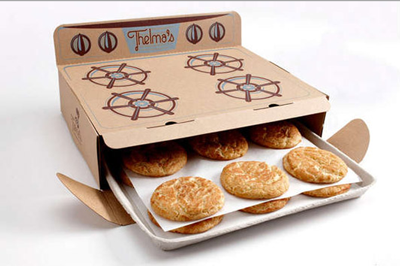 Thelma’s Cookies: Ordinary packaging is turned into an oven with delicious treats inside. 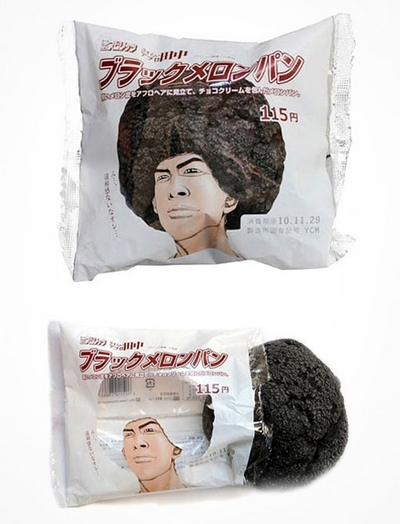 The package has a picture of a man with an afro hair but the hair portion is transparent so that the color of the cookie gives the black color for the hair. 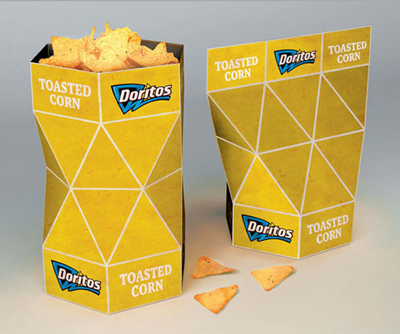 Doritos comes with this ingenious diagonal packaging. 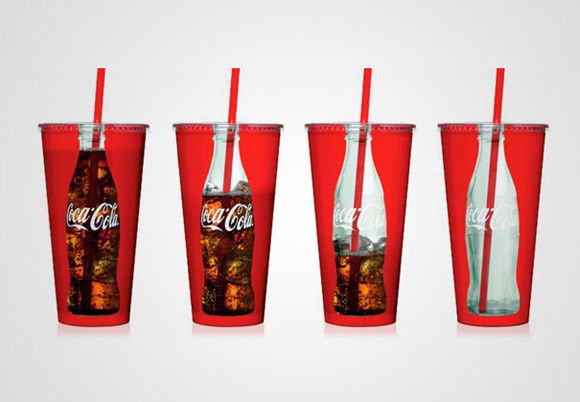 Coca Cola’s stylish cup design monitors the level of soda as the drinker quenches their thirst. 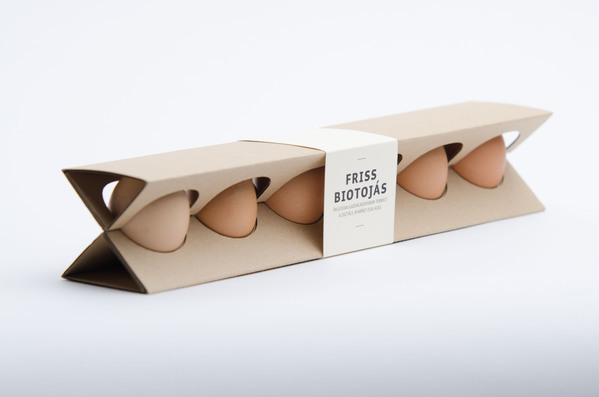 Friss Eggs three-dimensional packaging is captivating but the bare sides give eggs the risk of breaking. 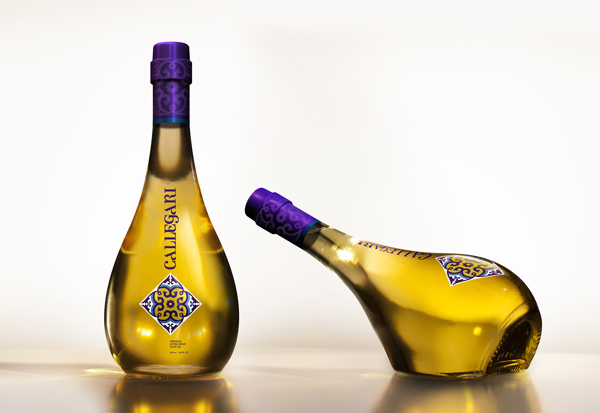 This is a simply gorgeous packaging design for a premium extra-virgin olive oil brand. The packaging positions the product as a luxury ingredient, not just something to splash on a salad. 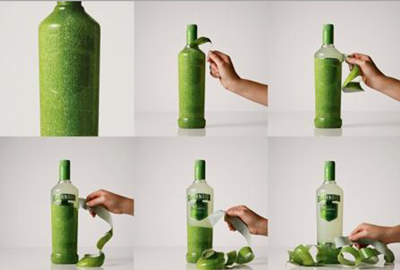 Smirnoff: The bottle can be peeled, which gives an impression as if you are peeling a fruit.